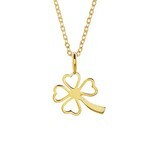 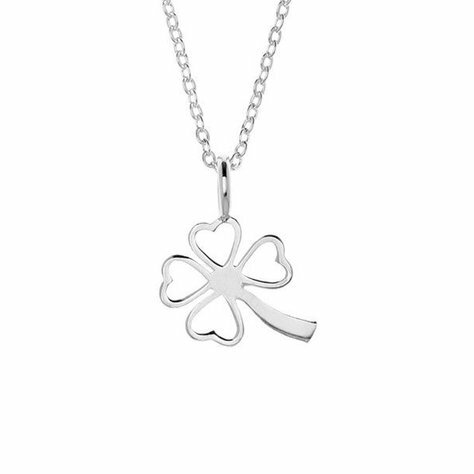 A classic symbol of good fortune, the clover's four leaves are said to represent hope, faith, love and luck. 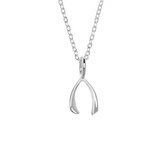 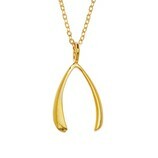 Wear our charming pendents to add a bit of magic to your outfit of the day. 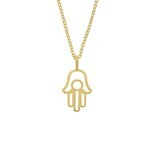 Measurements: 0.5 inch drop and adjustable 16-18 inch chain.